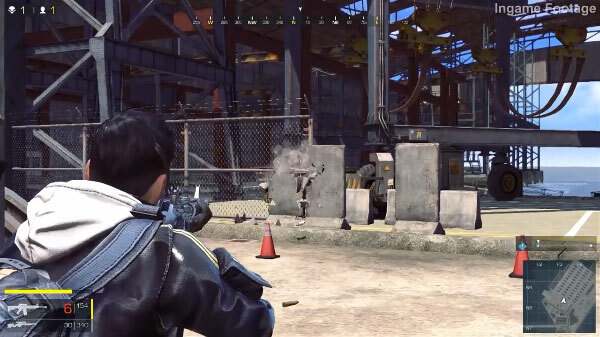 Tencent has just announced that Ring of Elysium (ROE) would be available on Steam in the upcoming time. 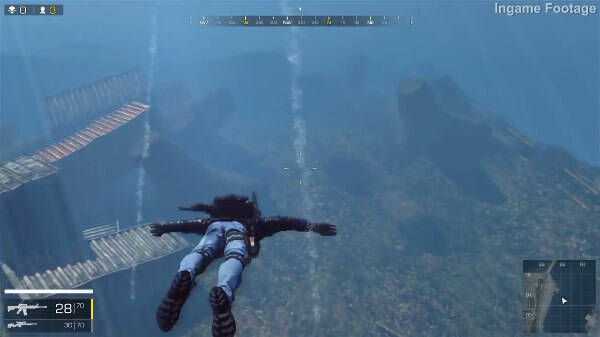 This is such great news for all the gamers, especially who are the big fans of survival games. 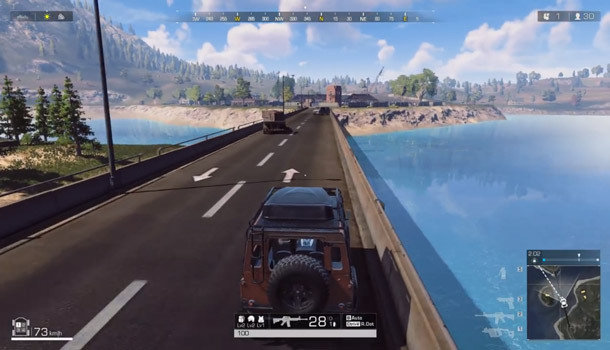 Before this news, there were plenty of dissenting opinions given by the players when they learned that ROE in Thailand closed the server without confirming the returning date, similarly, the servers in Indonesia also came to an end. Some players assumed that ROE was closed just for the time being and maybe the developers were preparing something new to reform it, but some thought that ROE was completely shut down because Tencent didn’t have any interests in this game genre anymore. 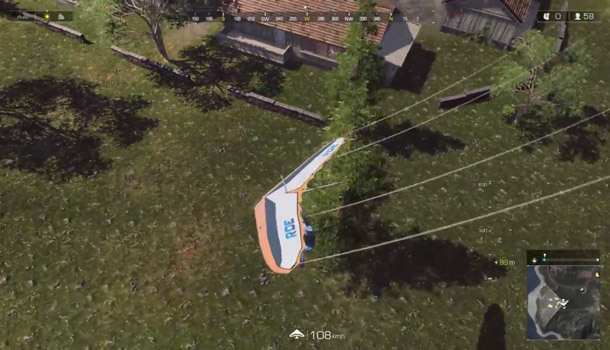 To pacify all players, the development team has made public that they would never drop Ring of Elysium. More specifically, the game would be accessible on Steam in the forthcoming time with the old title called Europa. In addition, it will be a free-to-play version. 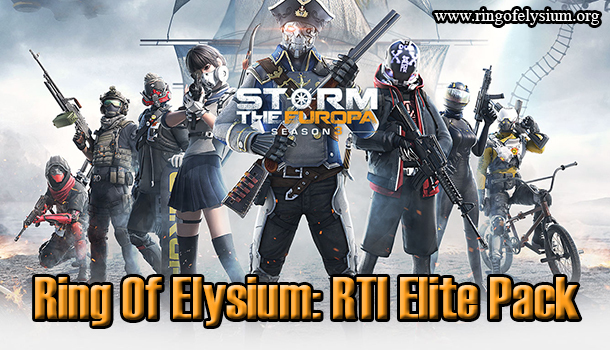 Ring of Elysium has just made its debut on Steam with the title called Europa, and it’s a free-to-play game, however, ROE on Steam platform is only available for China, the international fans of this battle royale game still need to wait.